DNA Serum. Lab Formulated Temple Viper Venom. Formulated with clinically proven Temple Viper venom derived Syn-Ake, DNA Serum intends to be the world's most potent expression wrinkle filling eye serum. "Biologically, the active ingredients make sense. The small peptides would penetrate the skin locally and work on the muscle level to weaken/ relax those areas. Since most wrinkles lines on the upper 1/3 of the face are due to expression (frown lines, crows feet etc), it would be a targeted therapy; mimicking (to a certain extent) neurotoxins that are widely used in dermatologists' offices." Scientifically designed and laboratory formulated, use of DNA Serum is intended to significantly reduce the appearance wrinkles and drastically improve skin firmness and elasticity. Created with a special proprietary blend of four clinically proven precursor pool peptides, DNA Serum is designed to lift and firm the skin around the eyes, where an injection can not reach. Without The Need For Cosmetic Injections? Want to smooth and firm the skin under and around the eyes? Want to fill in wrinkles and crow’s feet and fine lines around the eyes? Want to reduce eye bag volume through a proprietary mechanism? Want to lighten, brighten and illuminate dark under eye circles? Our Eyes Really Can Give Us Away. than we want to look. 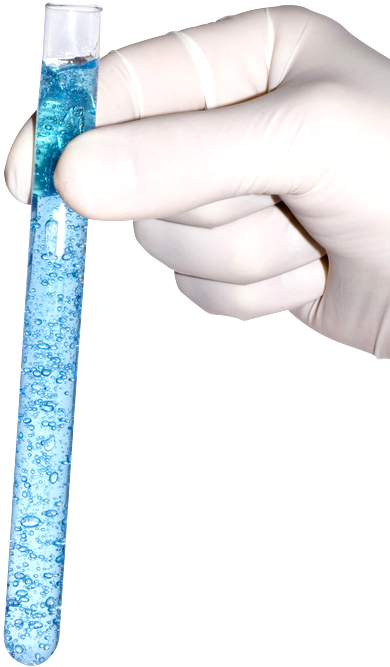 What Makes DNA Serum So Effective? This powerful anti-wrinkle eye serum is filled with a never-before-offered, highly effective blend of potent patented peptides that have been scientifically proven to cause an immediate and material reduction in the appearance of fine lines and expression wrinkles around the eyes. 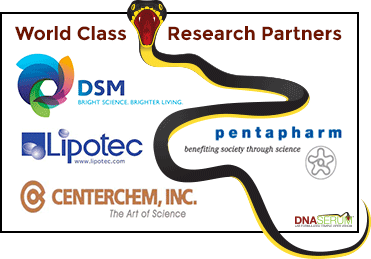 DNA Serum draws much of its wrinkle-fighting power from its high concentration of Syn-Ake, which is a small peptide that mimics the activity of Waglerin 1, a polypeptide that is found in the venom of the Temple Viper, Tropidolaemus wagleri. 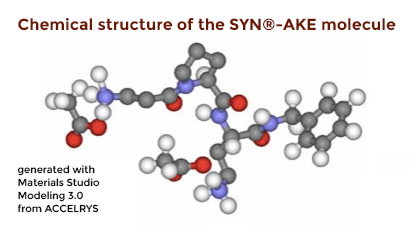 Clinical trials have shown that Syn-Ake is capable of reducing crow’s feet and other expression wrinkles in the face, and especially around the eyes and on the forehead, by inhibiting muscle contractions. In a 28-day study that was performed on 45 volunteers, Syn-Ake was able to reduce wrinkles on participants’ foreheads by up to 52%. Argireline is a hexapeptide that has been said to mimic the efficacy of a cosmetic injection without the risks and high cost. Specifically, Argireline reduces the depth of wrinkles on the face, especially around the eyes, that are caused by the contraction of muscles of facial expression. A study published in the International Journal of Cosmetic Science (2002), reported that healthy women volunteers who used a cream containing 10% Acetyl Hexapeptide-3 for 30 days experienced wrinkle depth reduction of up to 30 percent. 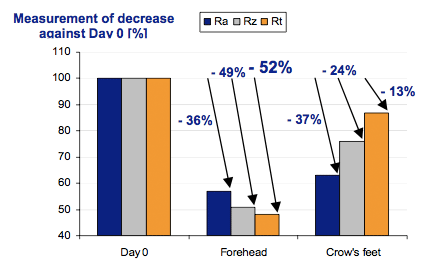 In a CenterChem® study, 10 women who used a 5% Acetyl Hexapeptide-3 cream twice daily for 30 days saw a 27% improvement in periorbital rhytids (measured by silicone replica analysis). 50 Female Volunteers Experience Dramatic Wrinkle Reduction! 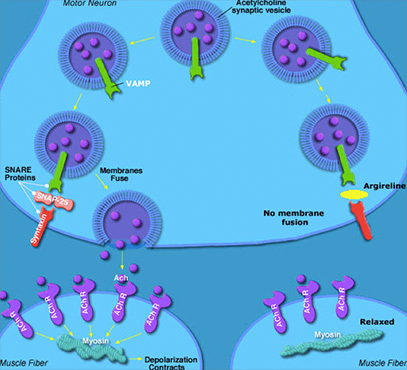 Leuphasyl copies the natural mechanism of enkephalins in that it couples to the enkephalin receptor, on the outside of the nerve cells, where it relaxes muscle contraction and therefore diminishes expression wrinkles. 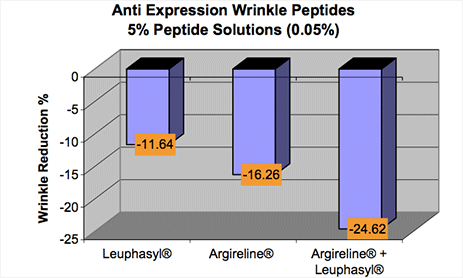 Argireline & Leuphasyl Have Been Shown to Work Exponentially Well Together for Additional Wrinkle Fighting Power! In a 28-day study in which participants received Argireline, Leuphasyl or a combination of Argireline and Leuphasyl, the participants who received both peptides experienced nearly a 25% reduction in expression wrinkle depth. Eyeseryl is a tetrapeptide with anti-oedema properties that has been shown to have a proven efficacy for reducing puffiness, or bags, under the eyes. Eyeseryl accomplishes this by enhancing skin elasticity and smoothness and by delivering a "decongesting effect" to the skin around the eyes where water can often collect. 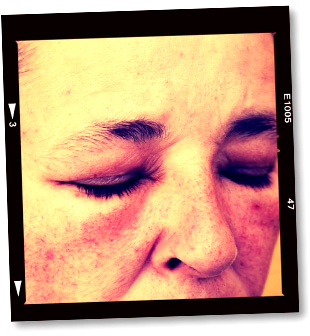 Eyeseryl has also been shown to lighten dark circles around the eyes. In a recent 28-day study, participants who received Eyeseryl had a 30% increase in skin elasticity. In addition, 70% of participants experienced a significant reduction in eye puffiness and participants also reported lightening of the dark circles around their eyes. DNA Serum doesn’t contain any cheap fillers or bonding agents like most topical skin care products on the market today which are made mostly of water, Xanthum gum and licorice root. In comparison, DNA Serum solely contains fast-acting peptides and a base that is composed of Hyaluronic Acid and Seaweed Extract, which are considered to be much more effective (and expensive) than fillers. Often referred to by different injection brand names, Hyaluronic Acid is a substance that is naturally present in the human body. However, as we age the amount of Hyaluronic Acid in our bodies, and especially in our skin, decreases. When applied to the skin, Hyaluronic Acid helps rejuvenate the skin and diminish the appearance of wrinkles by penetrating the dermis and promoting micro-circulation and nutrient absorption. In addition to being used as a moisturizer and skin rejuvenator, Hyaluronic Acid has also been used to treat joint disorders, including osteoarthritis, to heal wounds, burns and skin ulcers and to replace natural fluids in the eyes. Restylane is an injectable facial treatment that adds volume and fullness to the skin. In a recent 12-week study, participants receiving red and green seaweed extracts experienced a 9.45% reduction in wrinkle depth while also experiencing a 67.6% increase in skin tone, firmness and elasticity. Participants also experienced a 92.1% improvement in skin moisturization and smoothness. Ingredients in seaweed extract have been shown to inhibit breakdowns in skin structure which can lead to skin looseness and wrinkling. More specifically, these red and green seaweed extracts help prevent glycation, which impairs the functioning of biomolecules and weakens the skin structure. They also help prevent the enzymes elastase and collagenase from breaking down the structural proteins elastin and collagen, which are essential for skin firmness. These seaweed extracts also help prevent viruses from entering cells and causing further photosynthentic damage to already aging skin. Revitalize the Skin Around Your Eyes With DNA Serum! Here’s how it works - the high concentration of Syn-Ake along with the combination of Argireline and Leuphasyl, which work so exponentially well together, are intended to rapidly lift and raise the skin and fill in the appearance of fine lines and wrinkles around the eyes. At the same time, Lipotec's patented peptide Eyeseryl is intended to reduce under eye puffiness and discoloration and the age effective complex of seaweed extracts and pure hyaluronic acid work fast to help moisturize the skin and help promote firmness and elasticity. The end result? We hope that you will look younger and healthier without undergoing any painful injections or risky plastic surgery. First and foremost, this serum is intended to diminish the appearance of wrinkles and fine lines around your eyes. Also, it contains Dr. Oz recommended Eyeseryl, which is clinically proven to reduce dark circles. It intensely nourishes the skin around your eyes with age-defying peptides. And promotes a younger looking and more vivacious appearance! 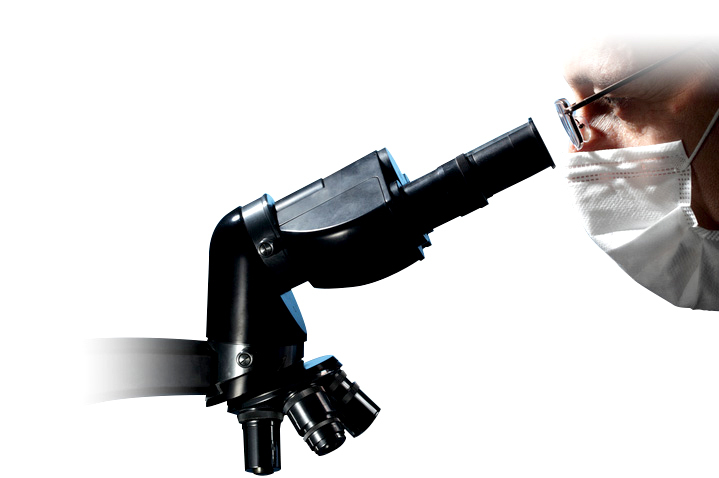 With advanced skin tightening agents, you may feel the difference almost immediately. This laboratory formulated serum contains only the highest quality ingredients in the purest concentrations. It is infused with potent patented peptides that have been scientifically proven to work...fast. DNA Serum is quick and easy to apply and utilizes a unique airless syringe technology made perfect by SkinPro product engineers. This works on areas that a cosmetic injection can’t reach. It is a hypoallergenic solution that is safe for all skin types. Use safely and securely in conjunction with other skin care products and under any type of makeup. 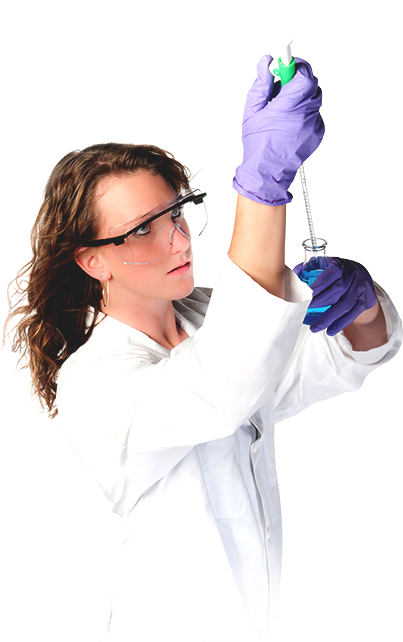 Finally, DNA Serum is manufactured and formulated in the USA by in an FDA registered cosmeceutical laboratory. Viper Venom Better Than a Cosmetic Injection? The key ingredient in DNA Serum is Syn-Ake, a small peptide that mimics the activity of Waglerin 1, a polypeptide that is found in the venom of the Temple Viper, a snake found only in the remote jungles of Borneo. Essentially, much like neurtoxins, the amino acids in this synthetic version of the poison of the Temple Viper block nerve signals that tell your facial muscles to contract, which prevents wrinkles from forming. However, unlike a cosmetic injection which can leave a person’s face incapable of showing emotion, Syn-Ake allows regular face movement while still lessening wrinkles and creases. Plus, DNA Serum also contains a proprietary blend of Argireline, Leuphasyl and Eyeseryl that take its effectiveness to the next level and beyond. Now you can reduce crow's feet eye wrinkles without having to put yourself through pain or having to worry about your face looking swollen or expressionless. You get a 45-60 day supply of DNA Serum in each syringe applicator. All you have to do is dispense a small drop on to your fingers and apply by tapping around the orbital bone gently massaging into the delicate skin around your eyes. There’s no fuss, no muss, just quick results as DNA Serum’s ingredients work to rejuvenate previously lost collagen and fibronectin in your skin from the DNA level up. So Where is DNA Serum Made? It’s manufactured and formulated by Cosmetic Pharmacist Irwin Grams in the United States. 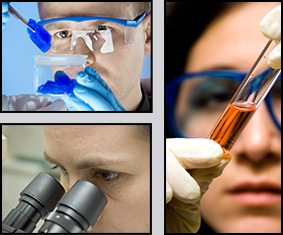 All laboratory staff are fully knowledgeable of FDA rules and regulations as well as GMPs and SOPs. 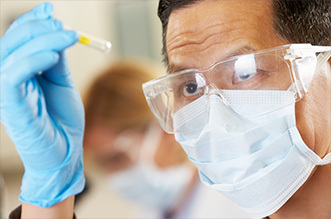 The facility is also subject to random inspection by the FDA, Department of Agriculture and the Florida Department of Health. It’s The Anti-Aging Breakthrough of the 21st Century! When cosmetic injections first became popular a few decades ago many people were rightfully weary about putting a known poison in their body. But as more and more people saw the results that worry disappeared and they decided to give it a try. Now you might feel a similar weariness about using synthetic snake venom, but again the results can’t be argued with. 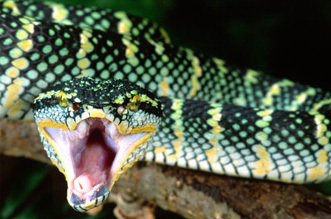 You read the studies above, snake venom works where cosmetic injections can not reach. Also, being a topical solution it is safer, because you won’t have to undergo an injection and you’ll still be able to show facial expression, which is often not the case with a cosmetic injection. At last, there is a real, safe, fast-acting, needle-free eye serum that works where cosmetic injections can not. Only DNA Serum delivers such potent anti-wrinkle fighting power injection-free. It’s no wonder that many people have started referring to it as a “true fountain of youth.” The best part is, this product is protected by the SkinPro Satisfaction Guarantee. A solution that is specially formulated to take years off your appearance? In no time, you’ll look better and you feel much better about yourself, too. Click on the order now button below to start turning back the clock today!